Lahore, University of the Punjabhas announced the complete admission schedule regarding admission forms, internship / thesis report and fee for viva voce of internship / thesis of MBA part 4 annual exams 2019. The regular students will send their application forms following PU MBA Viva Voce Annual Exams 2019 Schedule by the closing date of 30-4-2019 with the single fee of Rs.6000/- and the late college students will pay the single fee of Rs.6050/-. The candidates should read the instructions to follow them during their PU MBA Viva Voce / Thesis annual exams 2019. 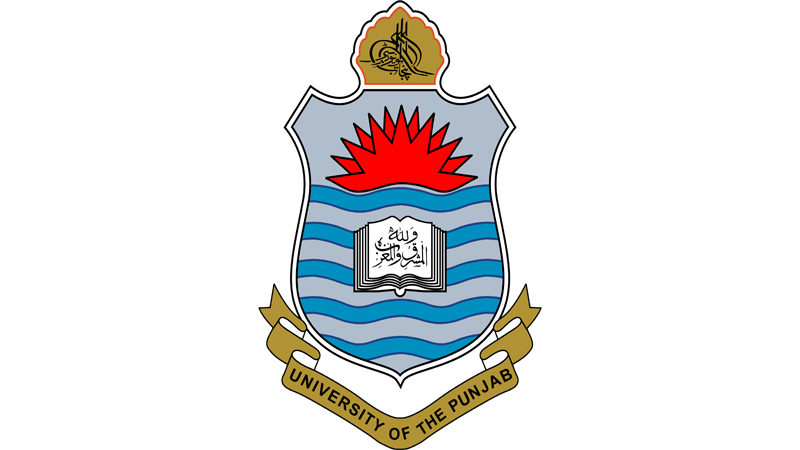 You Can Get Punjab University MBA Schedule Here.